Sometimes you want to eat something in the evening. Even if the dinner was superb, a couple of hours later you might feel hungry again. 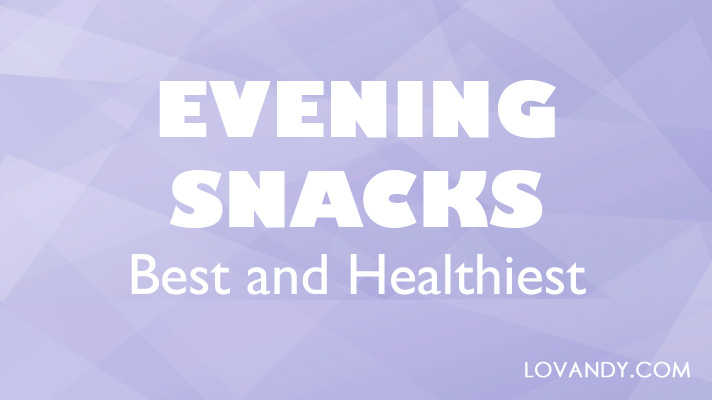 That is when evening snacks come in handy. 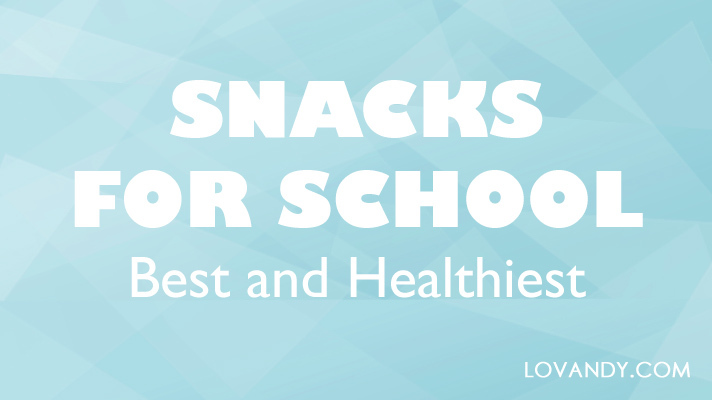 It is important to make sure your child eats enough healthy food at school. You cannot make him/her do it, but you can cook some nice and cool snacks, so that the kid does want them. It is important to have something to eat at the office. 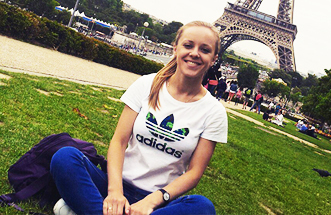 Moreover, you always want your food to be healthy. 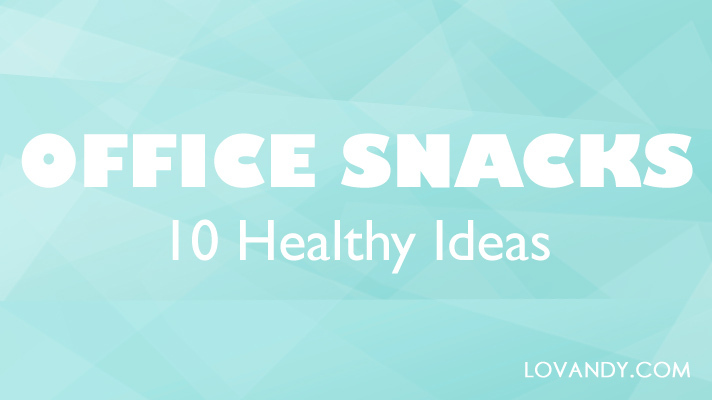 Let us name Top 10 best snacks for office: tasty and healthy. Lunch is probably the most important eating of the day. 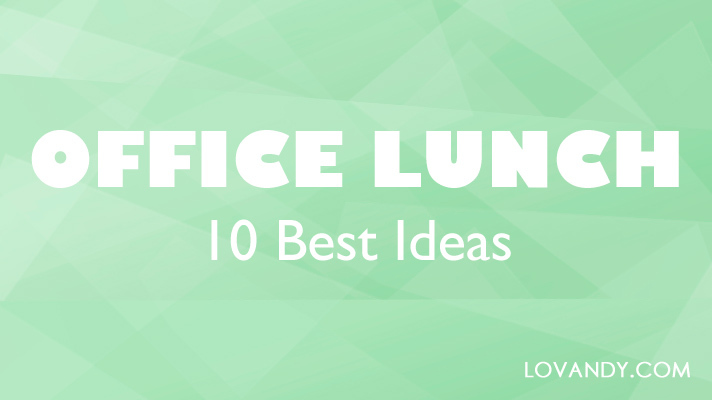 Sadly, its time is often when we are at work, so it is hard to get something healthy. 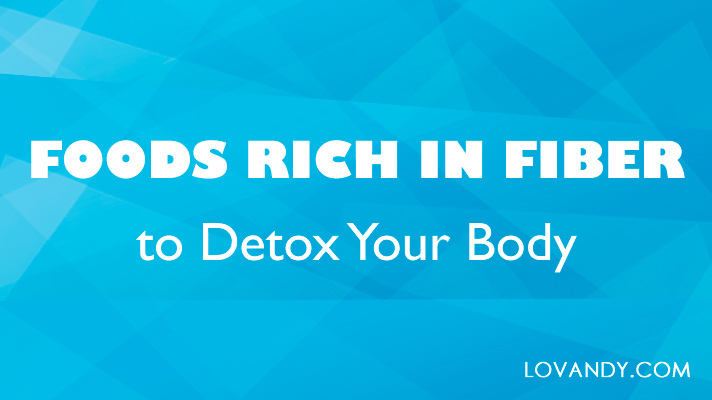 However, there are some ideas that can help! Children need a lot of vitamins. However, they do not tend to eat much, unless you tell them to. That is why healthy snacks are a good idea. What food is best at this role? 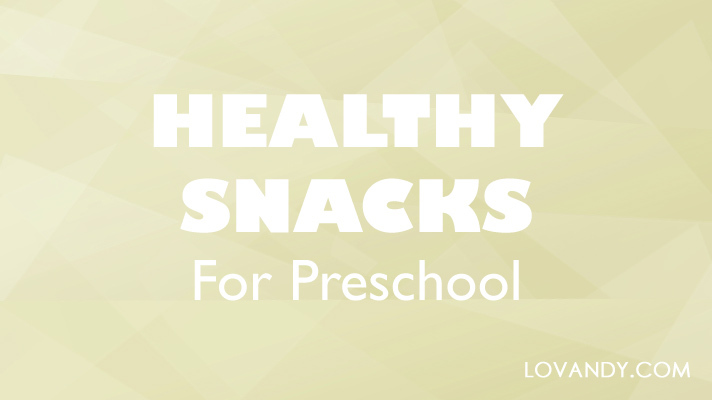 Preschoolers can eat almost everything. Therefore, it is really easy to make up some snacks for them. The main idea is: it must be full of vitamins. Your preschool child needs them more than ever, as he/she spends a lot of time running, jumping, playing – exploring.